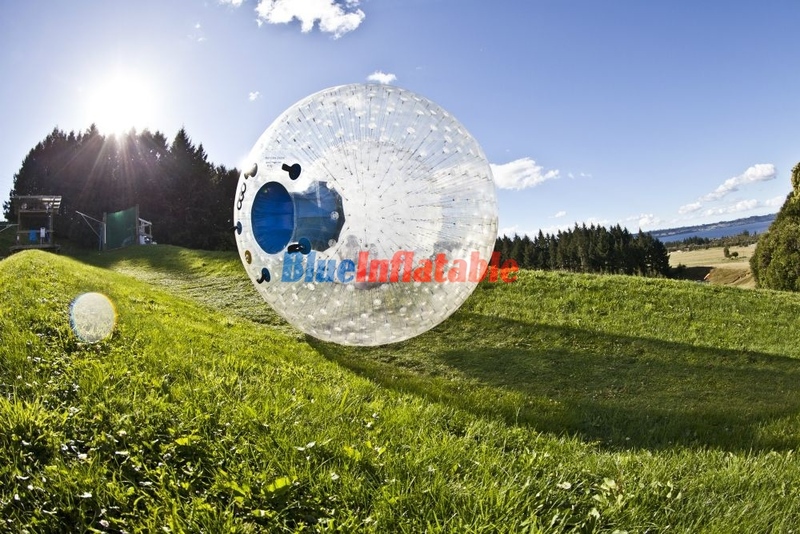 A Zorb ball refers to an inflatable sphere used for zorbing activities such as bouncing down a hill, rolling on snow, walking on water and rolling on a leveled surface. It is resilient with a flexible plastic material, which is transparent enough for one to see through. It also comprises of two sections which include the outer and inner ball. The two sections or balls are separated by a layer of air whose intention is to cushion the user inside. These features are very vital in allowing the user to experience a good exciting time, as well as keep him or her safe. To get started, the participant gets inside the inner section or ball, from where he or she is strapped with harnesses, that is if it bears any. 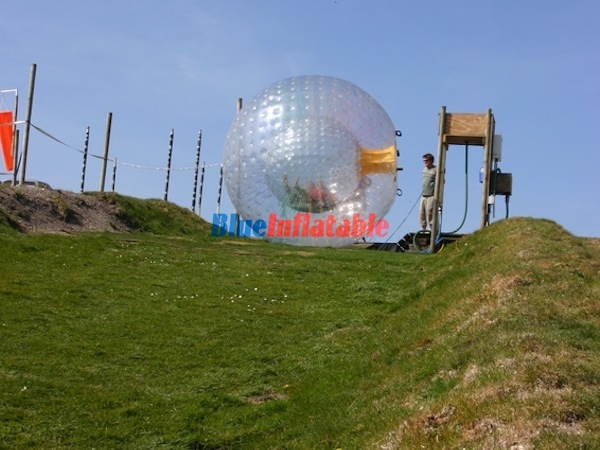 This is because some Zorb balls are not manufactured with harnesses which leave the participant to tumble when the Zorb is in motion. 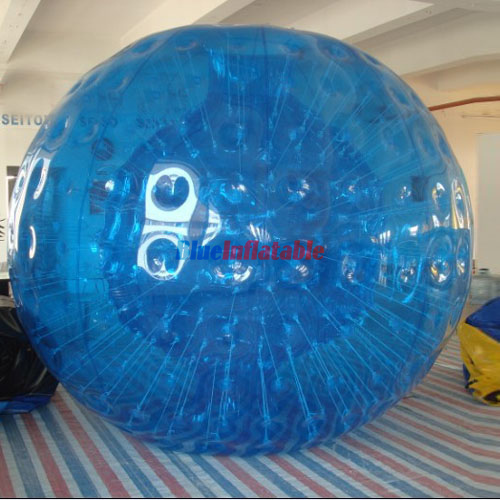 After settling in, the zorb is closed and then inflated with air (to cushion the participant during motion). 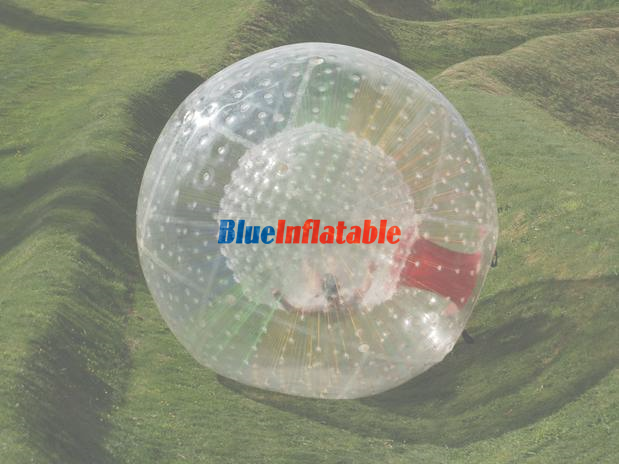 After that, the ball can be pushed a little bit by someone outside to initiate the rolling motion. 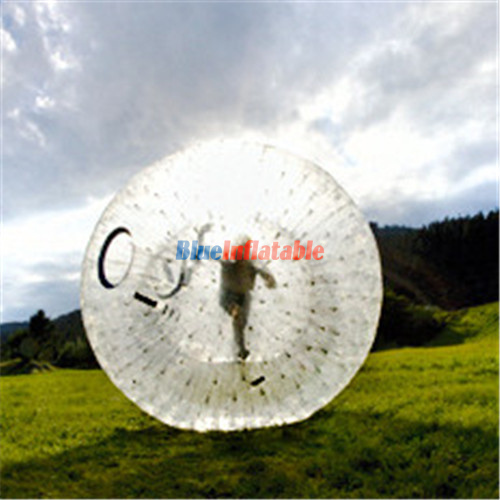 The participant is now able to experience the thrilling adventure caused by the rolling Zorb ball. 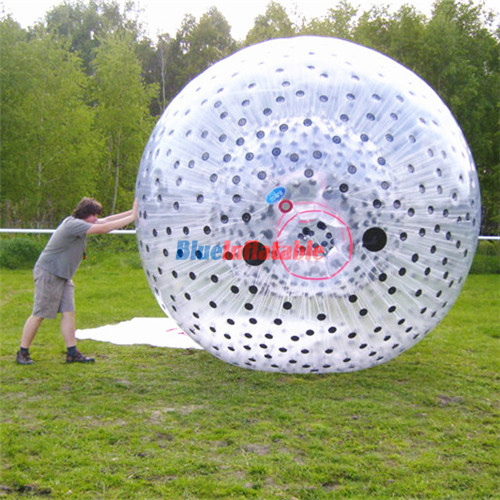 Zorbing activities do not limit users like other types of sports. This is because they can be played by both male and females, children and adults of all ages. These activities are usually common in amusement parks, mountain resorts, parks, and tourist spots, to mention but a few. 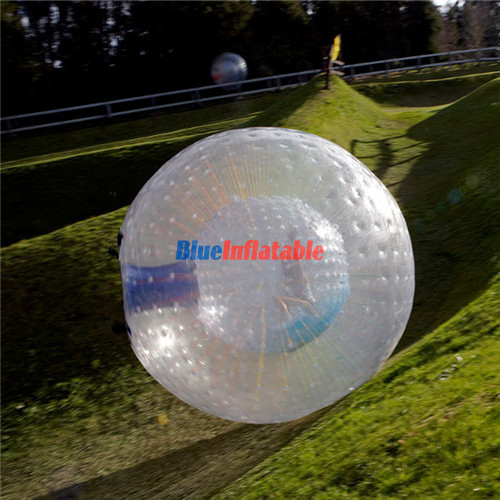 They are in fact perfect to play along with friends, family members or even colleagues. However, it is recommended to play in the presence of trained personnel or parents/guardians to keep an eye and ensure your safety throughout. 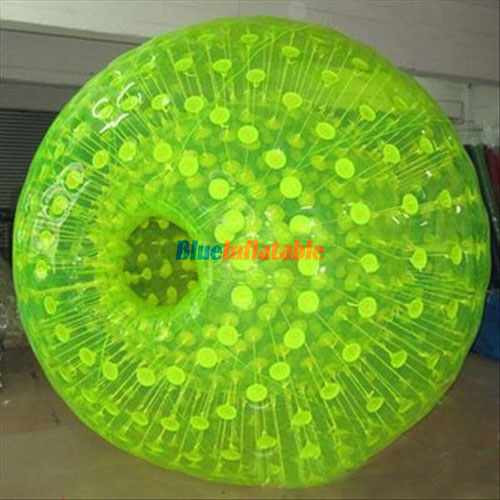 A Zorb ball brings an amazing experience that everyone deserves to be a part of.